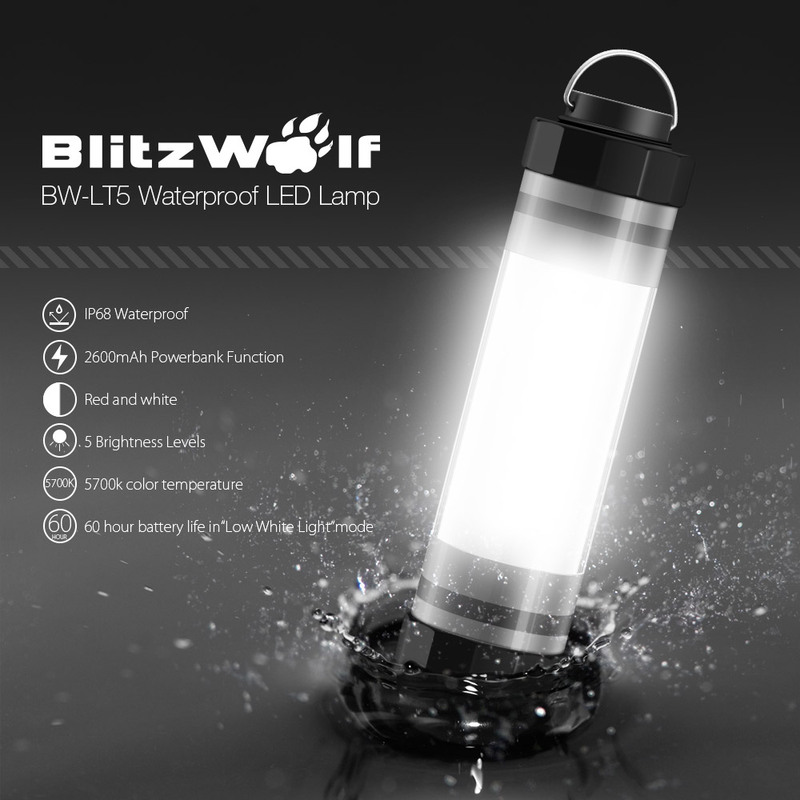 BlitzWolf’s BW-LT5 survival flashlight combo can provide you with light when you need it the most. 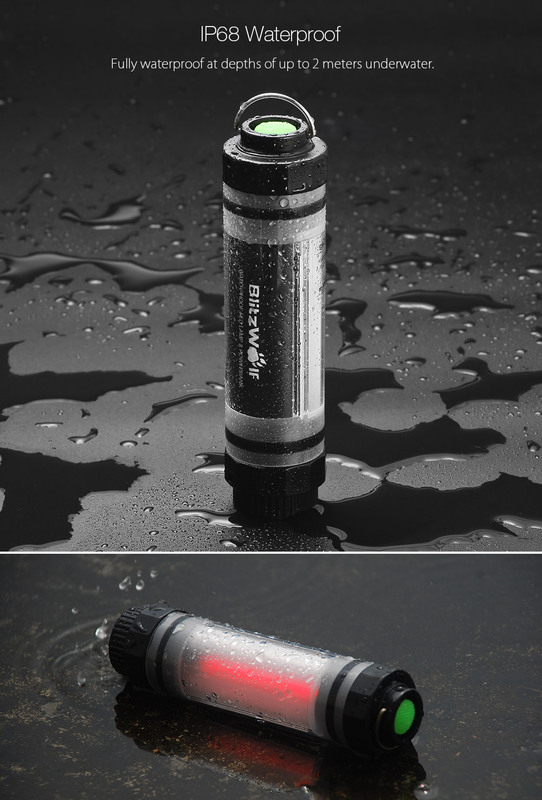 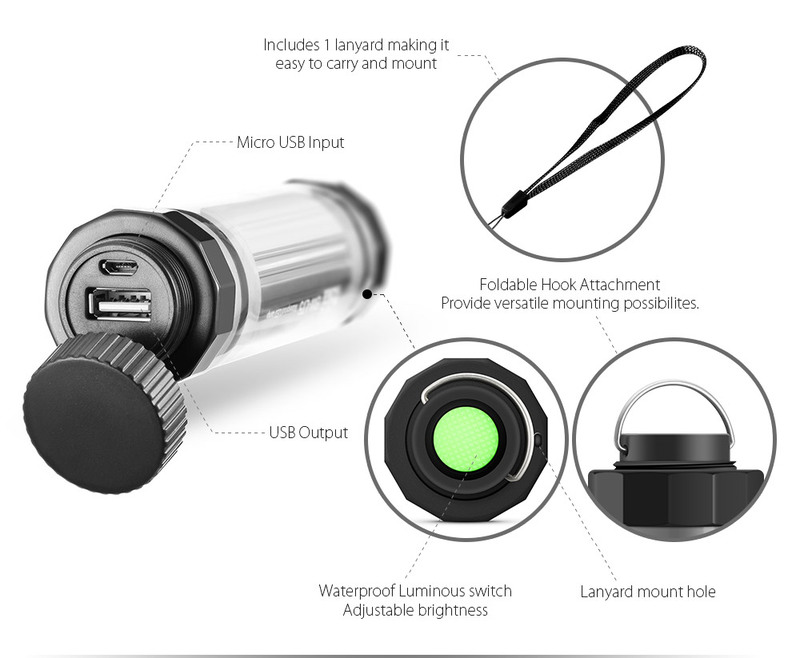 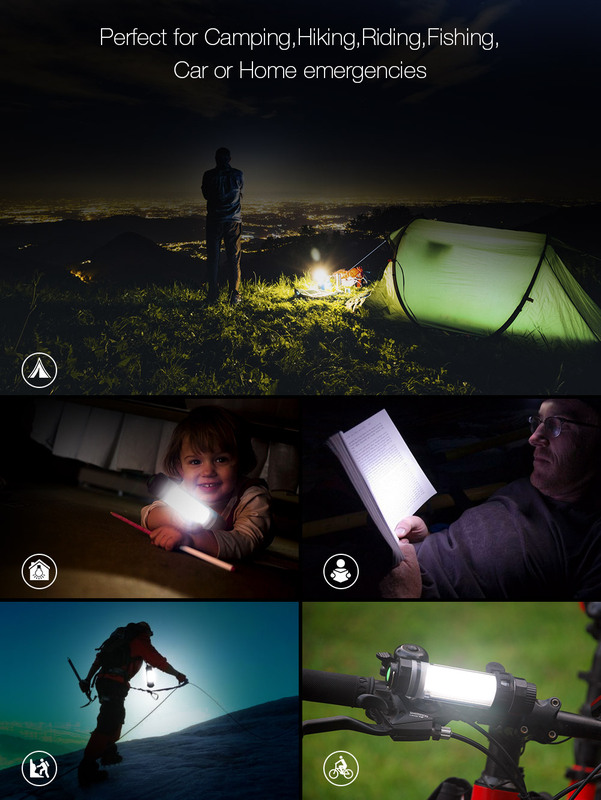 strobe and survival flashlight for hikers, boaters, campers, hunters, whatever your outdoor or indoor activity is. 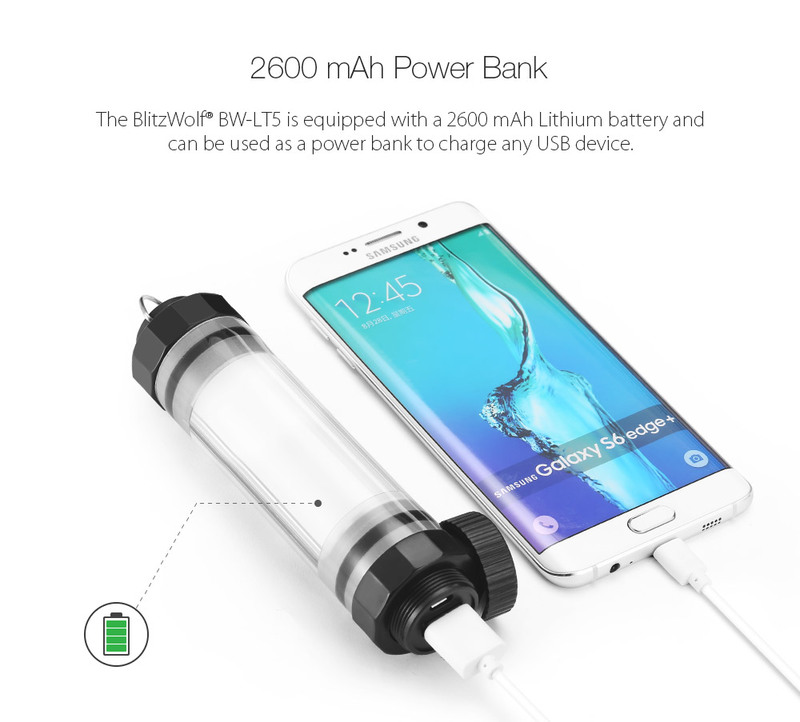 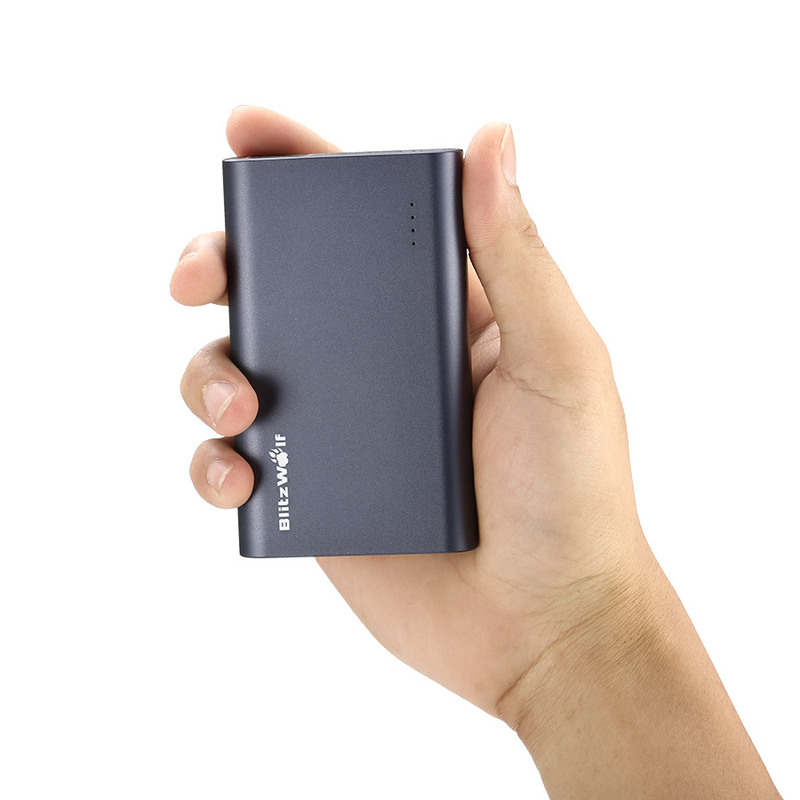 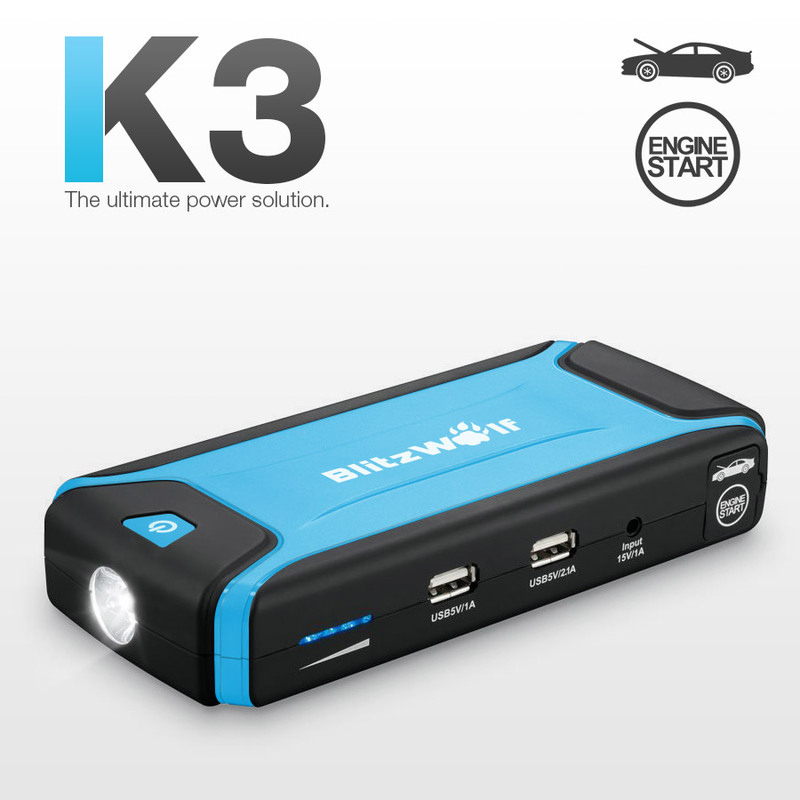 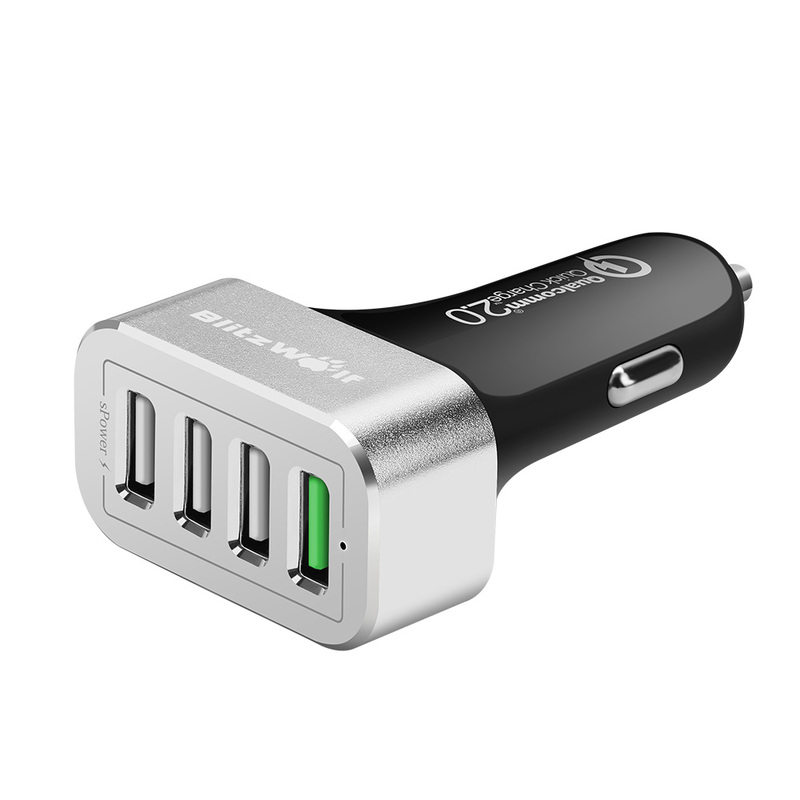 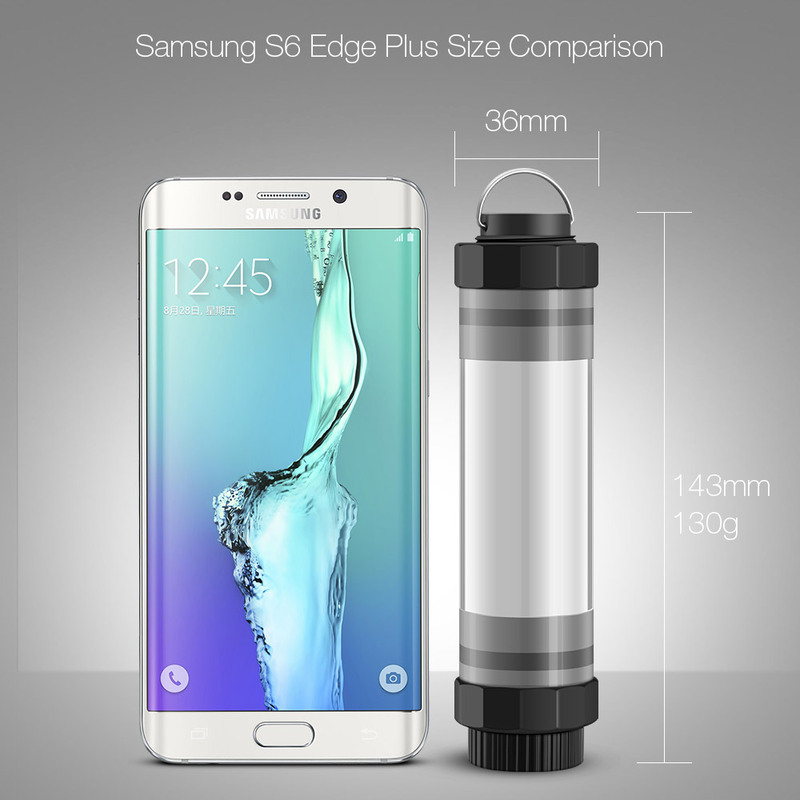 the BW-LT5 can be used as a power bank to charge your mobile device, or any other USB device. 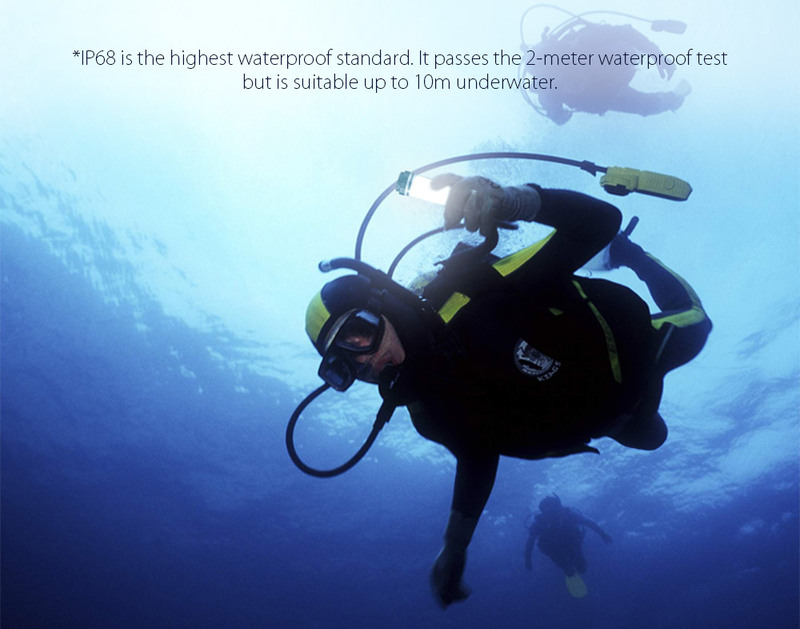 so it can be submerged down to 2 meters without comprising its integrity. 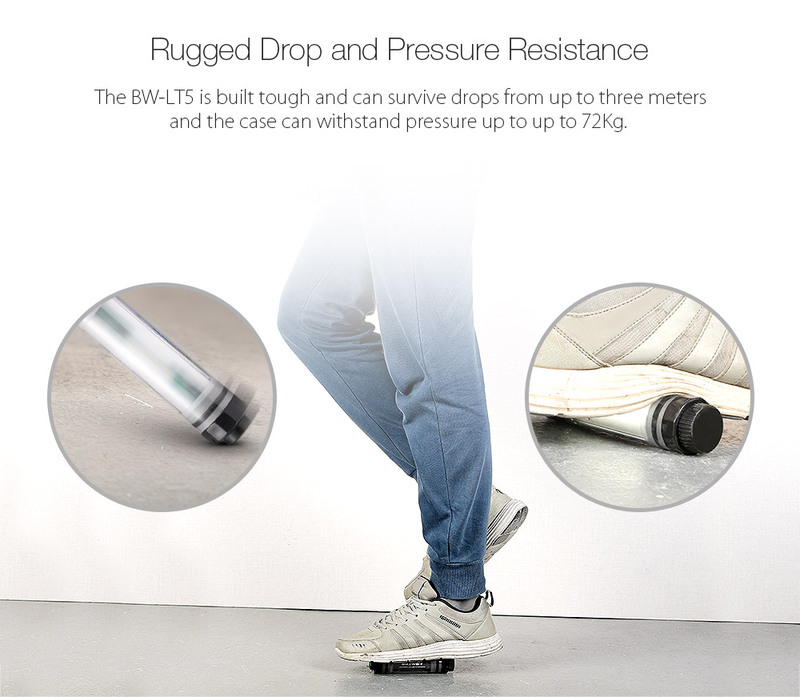 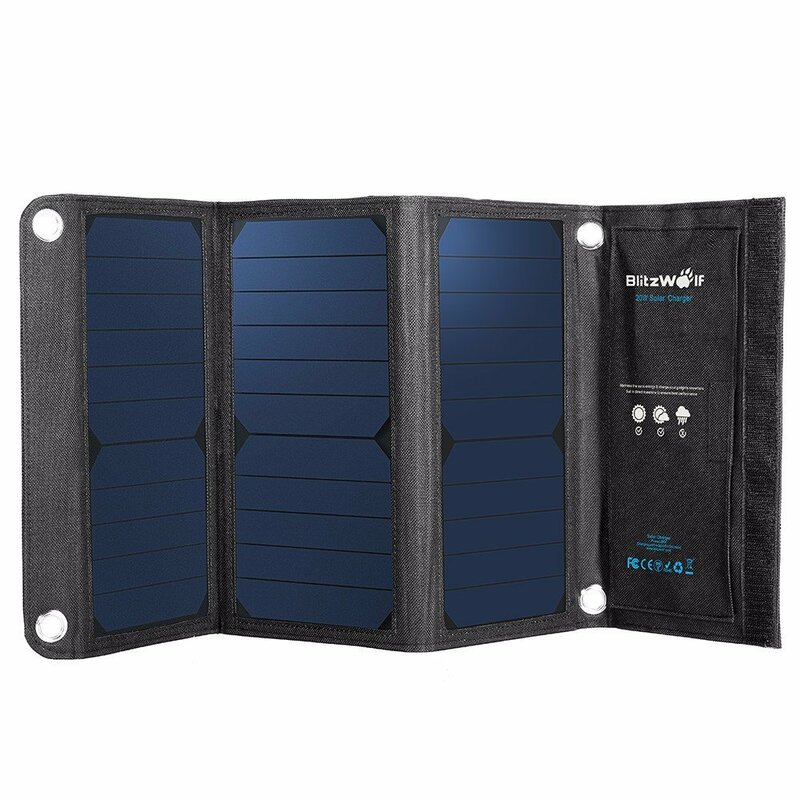 ensure that the BlitzWolf® BW-LT5 will survive in the roughest environments.